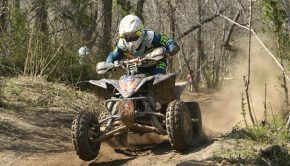 Walker Fowler is aiming to earn his fifth-consecutive GNCC National Championship with the help of GBC Motorsports this season. 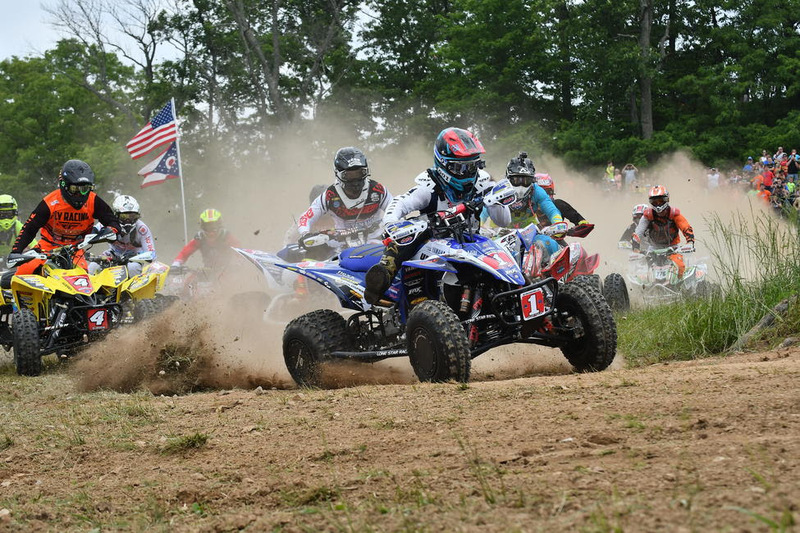 MORGANTOWN, W.Va (March 7, 2019) – The AMSOIL Grand National Cross Country (GNCC) Series presented by Specialized, an AMA National Championship, and GBC Motorsports are excited to announce a three-year partnership. 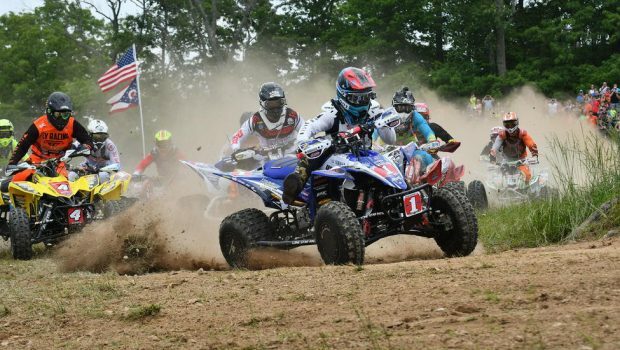 GBC Motorsports joins the GNCC series as an ATV Tire Feature Partner through the 2021 season. GBC Motorsports began evolving in 1976 by importing specialty tires to wholesale markets within the United States. 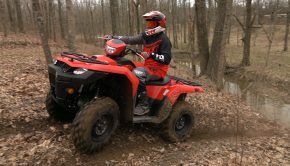 GBC went on to produce one of the first aftermarket ATV tires sold in the United States, and also had the first DOT approved ATV tire. Then in 1995, GBC Motorsports set their focus on bringing performance tires to the ATV Powersports industry. Since then, GBC has set their goals on providing maximum quality and the most advanced performance tires within the powersports industry. They provide designs for every condition and every kind of racers including utility, industrial, motocross, sand, woods, and also UTVs. “For us to come on as a sponsor not only solidifies our relationship and respect for the series, it also has given us a bridge to connect with a new wave of riders and fans who share a great love of the sport,” said Kory Ellis, Brand Coordinator. GBC also offers a GBC Bucks Awards Program for the GNCC series. GBC Bucks are offered to top finishes who use GBC tires and display GBC decals on the front and both sides of their vehicle. To view a breakdown and the form for the 2019 GBC Bucks Awards Program, please click HERE. 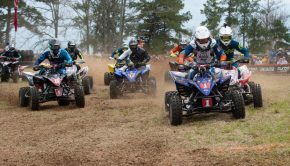 The series kicks off this weekend, March 9 and 10, in Palatka, Florida with the Moose Racing Wild Boar GNCC. 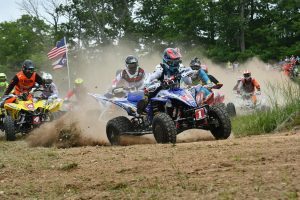 The series continues along the east coast before concluding in Crawfordsville, Indiana with the AMSOIL Ironman GNCC on October 26 and 27.